Apryl Nicole is a California based medium, who works with her abilities to bring healing & closure to those seeking insight & guidance. Apryl has been featured on Nat Geo Wild with Andre Milan, for her diverse abilities as an animal communicator. Apryl has been a guest celebrity reader on many notable podcasts including Calling Out with Susan Pinsky. Apryl is a proud recipient of the 2017 Social Activist award with Best American Psychics and is the top rated psychic medium in Orange County. 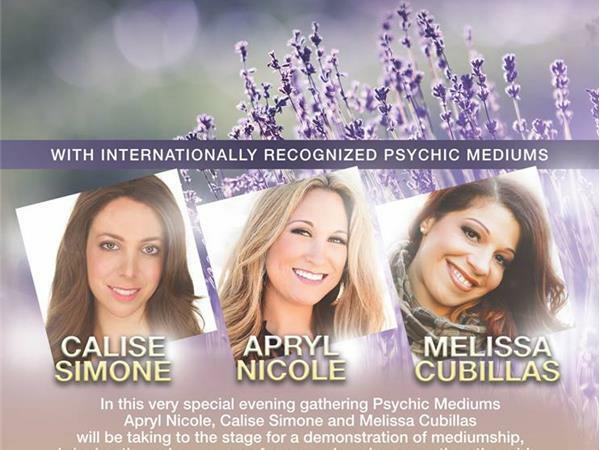 Calise Simone is an international Certified Psychic Medium and Spiritual teacher. 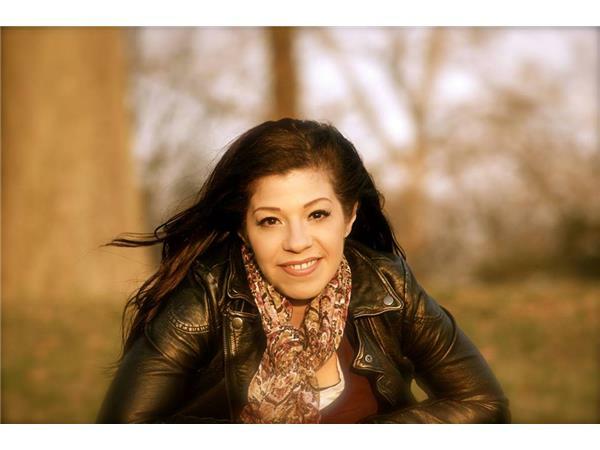 Calise comes from a lineage of Mediums and Intuitives dating back many generations & is described by celebrity Clairvoyant Medium Lisa Williams as "A very gifted medium". Calise reads for celebrities on the LA Award winning podcast ‘Calling Out with Susan Pinsky", & host/producer of the podcast 'Third Eye Mind'. Calise has been a guest on Radiance Talk Show for Brooklyn Public Network & FUSE TV.